In order to answer this question we conducted an online search to find the lowest gastric sleeve prices in Dallas, Texas. And the results were quite interesting. For the uninitiated, sleeve gastrectomy is a restrictive bariatric surgery which helps in weight loss in people who have failed to reduce weight conventionally through diet control and exercising. While this surgery leads you on track to weight loss, if you are in Texas or any part of the United States, you might find the prices for this surgery to be exorbitant. However, our search on the Internet shows that the picture is not that grim. 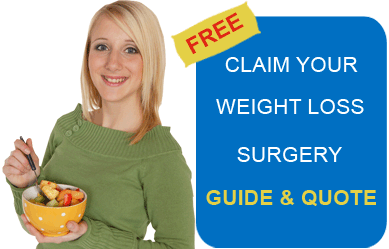 There are actually a number of bariatric surgeons who offer good gastric sleeve surgery deals in the region. The only thing not included in the package is the stress evaluation test for which you will have to pay $200 extra. The self-pay gastric sleeve price, however, is $10,695. More information is available here – Advanced Bariatric Surgery. The center also offers a $354/month financing option. For more details check Kim Bariatric Institute. Dr. Frank Veninga’s surgery practice offers cash-pay sleeve gastrectomy @ $10,695. This package price includes everything except pre-op tests. For more information, contact North Texas Bariatric and General Surgery. While these prices may be helpful for those with insurance, those with no insurance cover or who have been denied surgery might still find surgery beyond their financial reach. 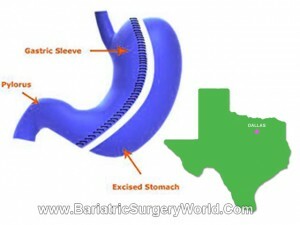 They have the option to look into gastric sleeve in Tijuana, Mexico where cash-only prices begin from $4,000. Tijuana is not very far from the United States and traveling south of the border can prove to be a sound financial decision. For more information, click here. Note – We recommend that readers conduct their own independent research and choose an option that best suits them.